Skill and compassion go hand in hand when providing exceptional patient care. As a Edmonton dentist I stay up to date on the latest advancements in dentistry in order to provide the most current treatment options for my patients. As a doctor, I recognize that my patients are unique individuals who have placed a great deal of trust in me and my team. That is just one reason why I value each and every patient relationship. I appreciate the time you’ve taken to visit this site and find out more about Duggan Family Dental, my entire team, and the many dental care services we can provide to help you achieve optimum oral health. 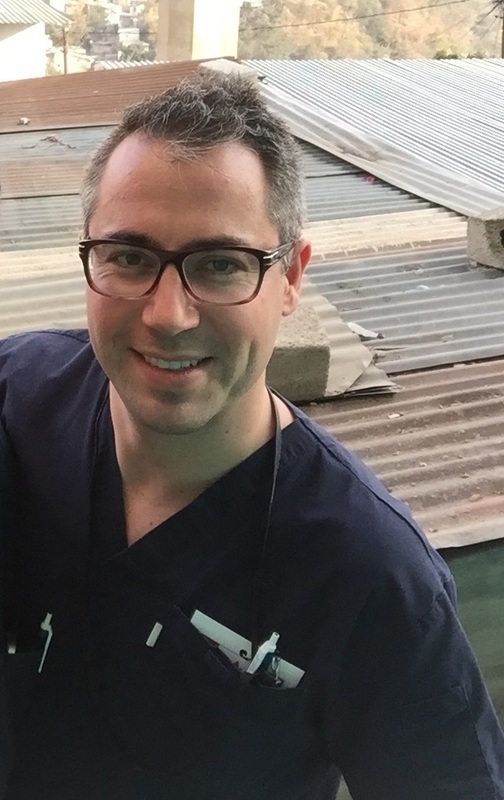 Dr. Ryan Assaly was born and raised just South of Edmonton in the Beaumont area. He first attended the University of Alberta for his undergraduate studies and then moved to Vancouver to attend the University of British Columbia for his doctor of Doctor of Dental Medicine degree. After completing his DMD degree, Dr. Ryan Assaly and his wife Chantelle moved back home to be close to their family as they have deep roots in Edmonton and the surrounding area. Dr. Ryan Assaly has a love for dentistry and all the facets it offers. He is continually advancing his education by being invovled in study groups and taking continuing education courses in Canada and North Amercia. In his spare time he enjoys many outdoor activites like hockey, biking, camping, quading and snowmobiling. Dr. Ryan Assaly and the Duggan staff are well trained to answer all the questions that patients have and to assist them in making successful, long-term choices in treatment regarding their oral health care. Our office strives to deliver excellent dental care in a clean and professional environment.